It’s a dirty little secret that we in the Western world waste tons of food, literally. Here in the United States, we throw away 35 million tons of food a year, and in the EU it’s even worse. 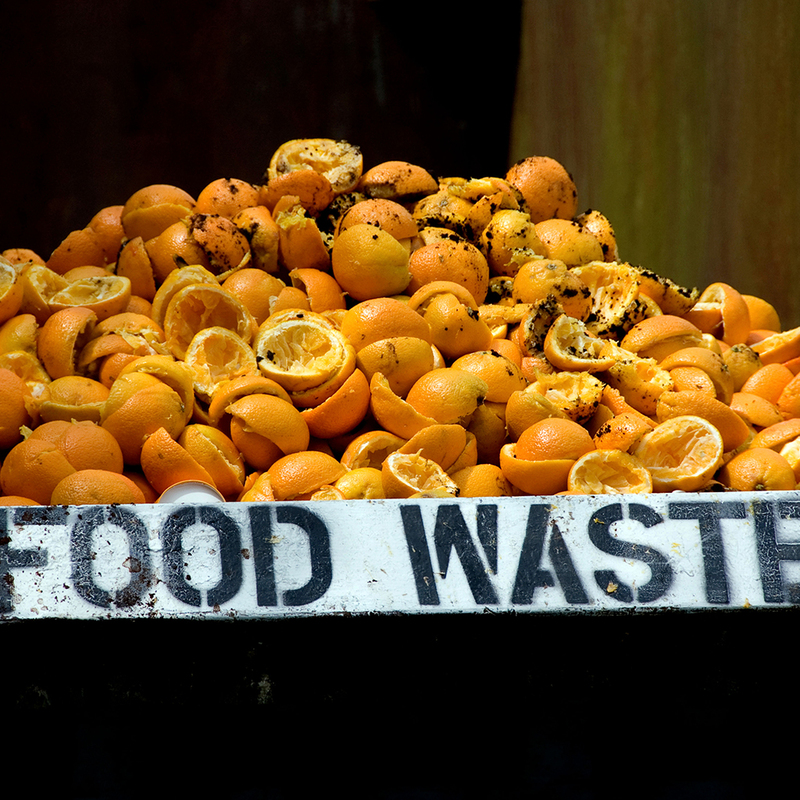 The European Commission estimates that the EU wastes 110 million tons of food a year and thinks that number will hit almost 139 million tons by 2020. A new project sponsored by the EU is taking aim at the issue by transforming a lot of that waste into something usable. The project, called PlasCarb, is just a year old but has already made great strides. It plans to turn 150 metric tons of food waste a month into biogas. In addition to being a source of electricity, that biogas can be transformed into hydrogen for use in fuel cells and into graphene, a remarkably thin and incredibly strong material that can be used to make everything from tennis racquets to electric car batteries. They have already developed the technology to do it, and some of their graphene is currently in use. The next step is to scale up their production and reach a point where they can make a dent in the glut of peels, pits and moldy bread we’re all throwing away (not to mention all the perfectly edible food that gets tossed just because we don’t like the way it looks). For now, the people behind PlasCarb will continue to hone and optimize their process and take their message on the road, extolling the virtues of rotten fruit at conferences around Europe.